Community radio for New Orleans. Honoring independent voices. Health is a Human Right is a weekly show that focuses on social justice issues that affect the multiple facets of health (physical, mental, spiritual). 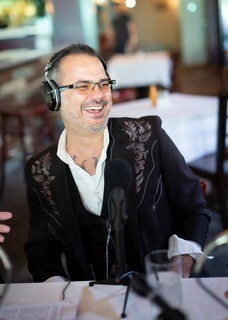 Hosted by 102.3FM WHIV-LP founder and local infectious diseases physician Dr. MarkAlain Dery, Health is a Human Right is committed to righting the US Healthcare system back to putting people before profits.